How Far is Artha Neo Aspire? 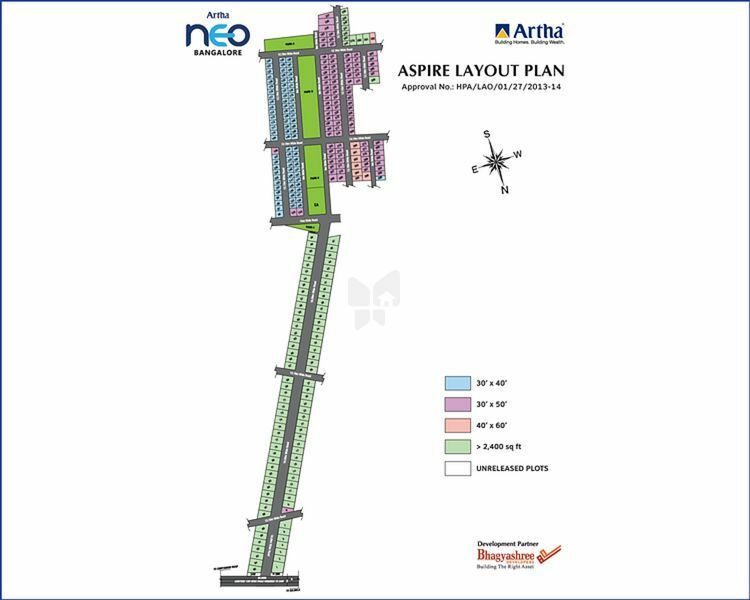 Neo Aspire is one of the residential land project by Artha Group. It is located within Neo Township, Hoskote. The project is divided to 4 phases know as Sovereign, Midas, Aurum and Neo Aspire. Currently, booking open for only Neo Aspire. It offers spacious plots of sizes ranging from 1200 sq.ft to 2400 sq.ft.